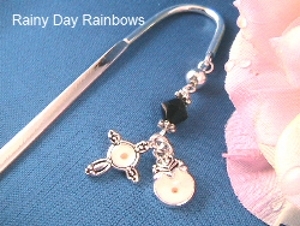 Find unique mustard seed bookmarks at Rainy Day Rainbows. Gift box and “Believe” charm included. 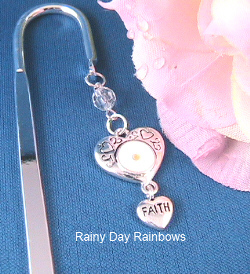 We also include a mustard seed charm and a mustard seed magnet with all mustard seed items.